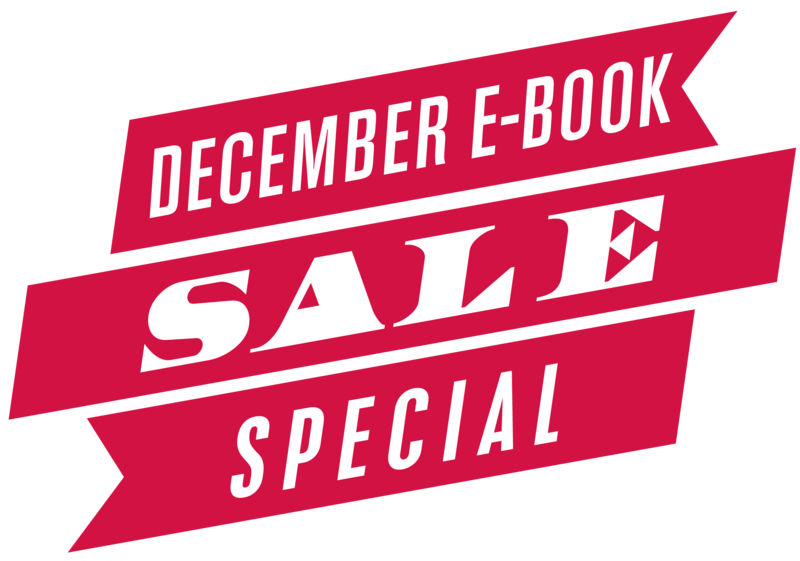 Home→Ordering Information→December Ebook Sale–Get top 3RP Titles for Just $4.99!! or even $1.99!!! December Ebook Sale–Get top 3RP Titles for Just $4.99!! or even $1.99!!! If you like detective novels, ebook versions of recently released STILL NIGHT IN L.A., by famed minimalist poet Aram Saroyan is just $9.99. And we’ve saved the biggest news for last! Hot LGBT YA title WEIRD GIRL AND WHAT’S HIS NAME by Meagan Brothers is on sale for $9.99 on Barnes & Noble and Apple, and just $1.99 on Amazon for the Kindle Edition. Treat yourself to one of the top selling YA books for less than two dollars! Hurry — sale ends December 31.